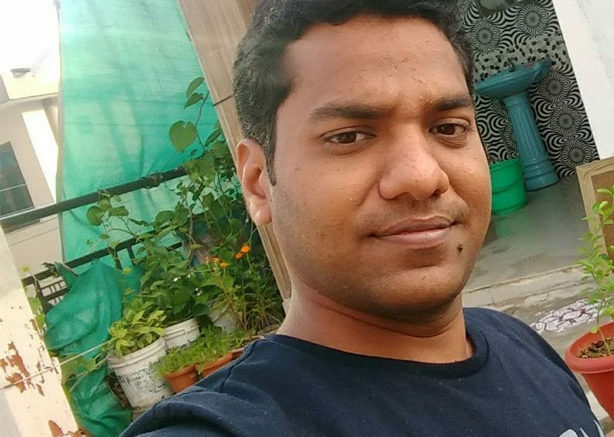 Anish has six years of corporate experience in organizations such as Cognizant, Capgemini and is currently in Jaipur working as a Test Analyst with Infosys technologies. In his volunteering work with SNEH, he has led field research as well as monitoring and evaluation of SNEH’s projects. He currently leads the finance committee of SNEH and is responsible for budgetary estimation and planning.